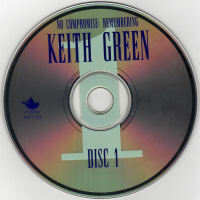 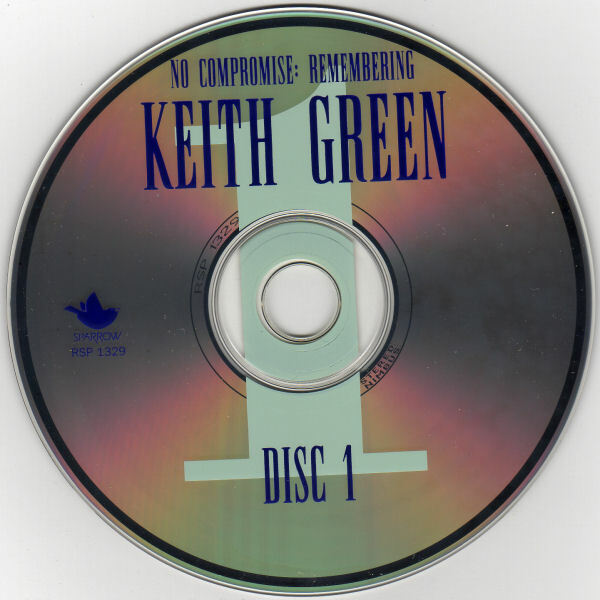 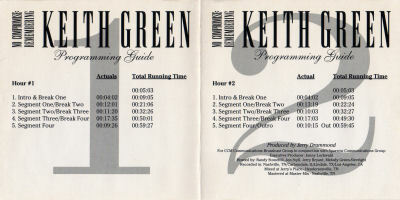 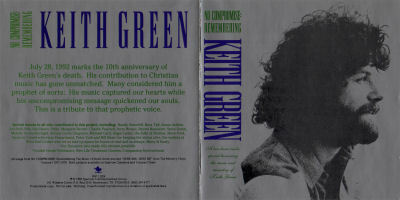 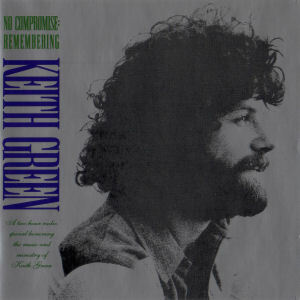 July 28, 1992 marks the 10th anniversary of Keith Green's death. 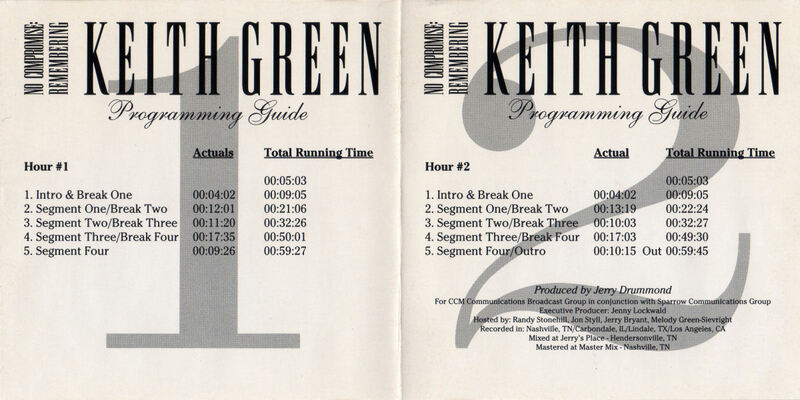 His contribution to Christian music has gone unmatched. 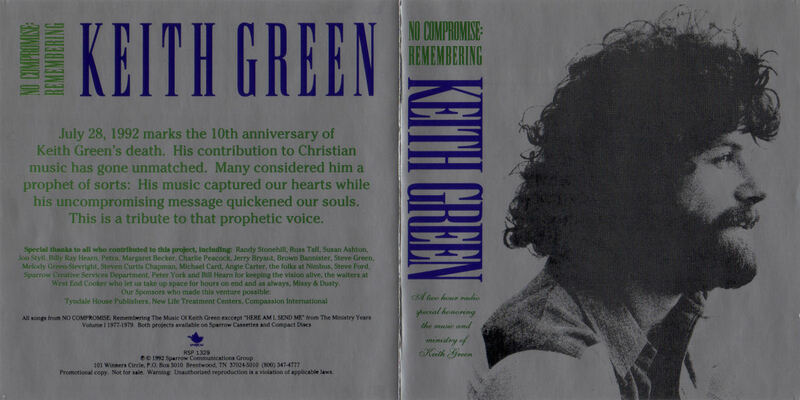 Many considered him a prophet of sorts: His music captured our hearts while his uncompromising message quickened our souls. 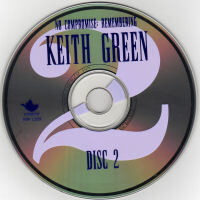 This is a tribute to that prophetic voice.